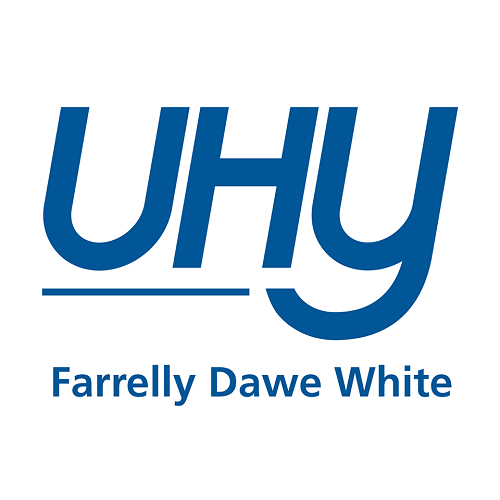 UHY Farrelly Dawe White Limited is a leading independent accounting and consulting firm. We have the capacity to meet your changing needs and can assist your business growth on both national levels. We can assist you with tax, payroll, business advisory, audit and many more areas. Visit our website to find out more.